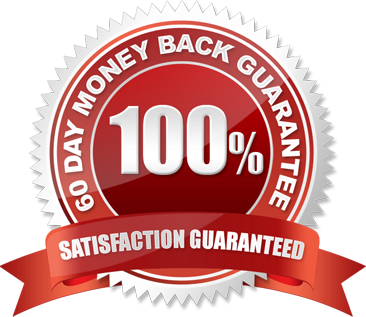 Within 60 Days or Your Money Back! We provide the most advanced “Super Critical” C02 and Hydrophilic Extraction ratio process in the industry, delivering extreme potency, purity, and absorption. Our formula combines the most promising herbs that have shown clinical evidence in lowering BP and improving cardiovascular and liver function. Everyday Blood Pressure Support Works! 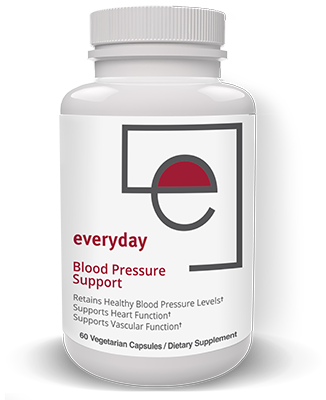 All our ingredients have been clinically proven with numerous scientific studies that show a therapeutic effect in lowering blood pressure and improving cardiovascular function. Superior sourcing of sustainable farmed herbs attained directly from the actual growers, not bought wholesale from bulk suppliers who buy from unknown sources. We provide the most advanced extraction process in the industry. Known as “Super Critical” C02 and Hydrophilic Extraction. This patented process offers the highest extraction ratios possible up to 250:1. This “clean” process produces extreme potency and bio-availability in the most purest form. When you open the bottle you can smell the herbs it's that pure. Although our extraction ratios are proprietary, the dosage amounts on our Supplement Facts Label are at very high extraction ratios. Our extraction ratios meet and/or exceed the dosage amounts used for a positive therapeutic effect on high blood pressure and the strengthening of cardiovascular function done in clinical studies worldwide. Our formula is free of harmful chemical and alcohol solvents and metals. Laboratory tested for purity and advertised potency.